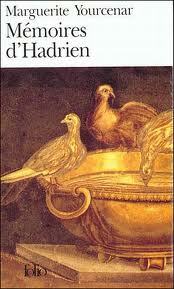 Mémoires d’Hadrien by Marguerite Yourcenar is definitely in my top ten reads (the book club I forced this on doesn’t agree with me, philistines, the lot of ’em! 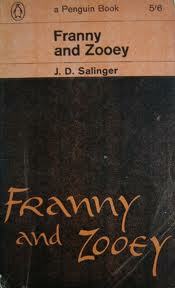 ), as is Franny and Zooey by JD Salinger. Then a Jane Austen goes in my top ten, say Mansfield Park, and, reflecting my love of short stories, Lettres de mon moulin (which narrowly wins over the Contes du lundi) by Alphonse Daudet. I’d also go for a Maupassant but can’t decide which one, go on then, Les contes de la Bécasse, more short stories, in homage to a teacher who managed not to ruin a book by dissecting it. 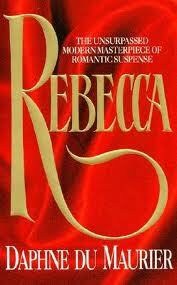 Rebecca by Daphne du Maurier is another serious contender. 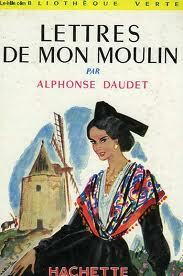 Pure chicklit before the name was even invented, and a wonderful book. 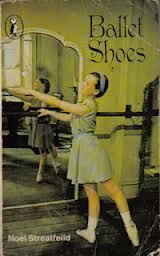 And then I love children’s books too, especially those by Noel Streatfeild, Ah, Ballet Shoes! (and Ballet Shoes for Anna which I also adored. On re-reading it as an adult, I understood why I love it so much – it makes me re-visit the best of my undoubtedly rose-tinted memories of 70s England, a place I only went to on holiday, until I lived there for 5 years during the 90s). Pamela Brown and Malcolm Saville. Before she was supplanted by the others, Enid Blyton was a constant companion, in particular Mr Galliano’s Circus, a book I obsessively read and re-read and was upset to lose, only to be overjoyed when it turned up, to my mother’s eternal shame, stuck behind the cushion cover of an armchair, two years later! 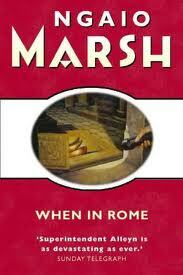 There is more on my favourite crime and children’s books in other pages. Ce blog cause surtout de livres, en français parfois.